Allianz Travel Insurance: What’s Included? Allianz Travel Insurance: How Much Does it Cost? Allianz Travel Insurance: What Isn’t Covered? Allianz Travel Insurance: Who is Covered? Allianz Travel Insurance: Do I Need It? 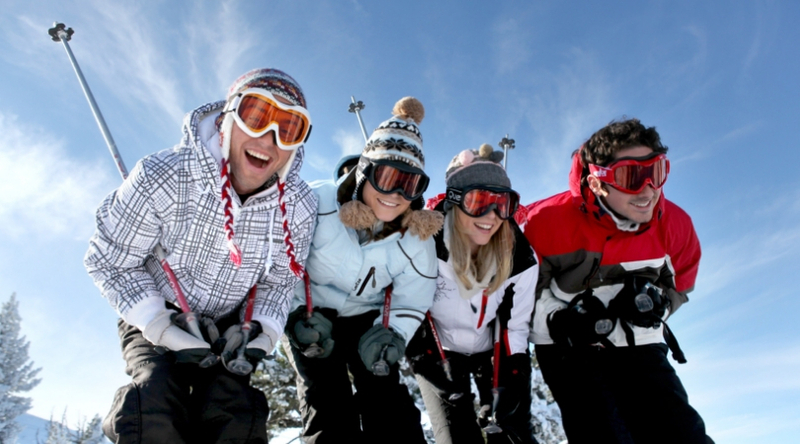 Allianz Travel Insurance offers 9 different plans to meet the needs of different travelers. This review details each option to see which is right for you. If you travel at all – whether it’s once in a while or every chance you get – travel insurance is something that needs to be on your radar. If you’re booking an expensive trip, you want to be protected in case you need to cancel it at the last minute. You also want to have a good time and not worry about how you’d pay for healthcare in an emergency. That’s why it’s a good idea to find a policy with both trip cancellation insurance and medical coverage. It’s easy to see why you need travel insurance. However, with so many companies out there, choosing the best travel insurance for your particular trip might seem a bit daunting. 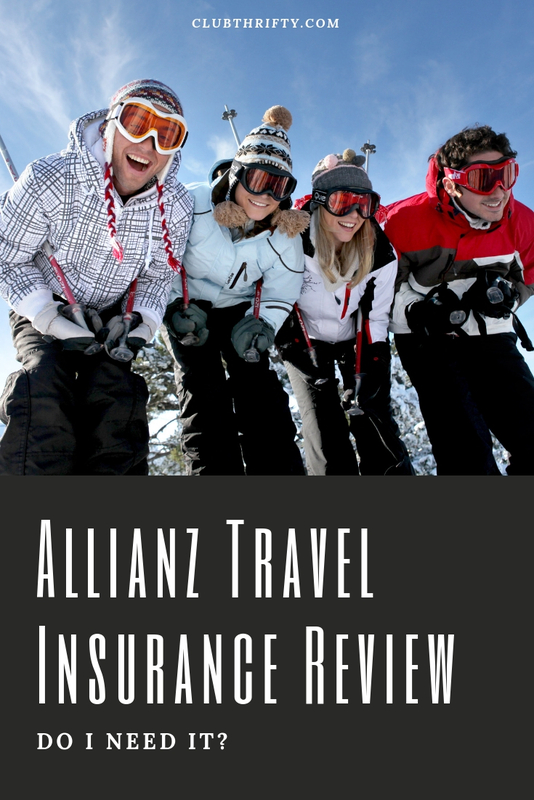 Today, we’re going to review the multiple plans offered by Allianz Travel Insurance. We’ll talk about what each plan includes, how much coverage it provides, its strengths and weaknesses, and cost. We’ve got nine plans to cover, so let’s get to it! Allianz Travel offers two categories of travel insurance plans – single trip and annual (multi-trip) plans. The annual plans provide coverage for 365 days and are a great solution for frequent travelers. There are five single trip plans and four annual plans. All Allianz Travel Insurance plans include a 24-hour multi-lingual hotline. Their specialists can assist with any inquiries about your policy, making a claim, getting emergency medical treatment, language interpretation, replacing passports, getting legal assistance, or even securing cash in an emergency. With nine different plans to choose from, Allianz has something to meet every traveler’s needs. We’ll start with the single trip plans. You can purchase a single trip plan for any trip lasting up to 180 days. The OneTrip Cancellation Plus Plan is Allianz’s most economical travel insurance plan. It features three types of protection: Trip cancellation, trip interruption, and trip delay. 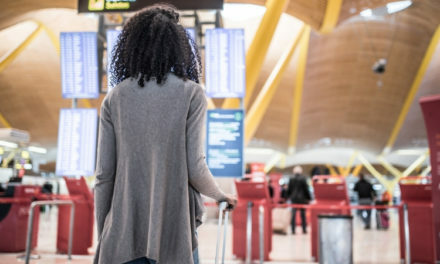 The OneTrip Cancellation Plus Plan protects you from financial loss in the event you have to cancel your trip before departure or return home suddenly after departure. It helps recover non-refundable deposits and payments for airfare, accommodations, and the like. It may also work well as cruise insurance. The amount of coverage is the value of your trip. It also covers you for up to $150 a day for expenses related to trip delay of six hours or more. Note that only specific reasons for trip cancellation or interruption are covered. You can’t just change your mind about a trip and get your money back. Refer to the certificate of insurance for the nitty-gritty details, but the reasons are pretty standard. It includes things like interrupted or cancelled trips due to a natural disaster, you or a traveling companion falling ill, a family member becoming seriously sick or injured, losing your job, legal proceedings, cancelled flight due to weather, etc. These conditions apply to trip protection included in all Allianz travel plans, and it’s important to understand them. Billed as Allianz’s most popular plan, One Trip Prime provides enhanced coverage beyond the OneTrip Basic Plan and offers free coverage for children under 17 traveling with a parent or grandparent. This makes it a great solution for families! See the table below for coverage maximums. The OneTrip Premiere Plan covers everything OneTrip Prime does but with substantially more post-departure coverage. The OneTrip Emergency Medical Plan is Allianz’s solution for travelers who aren’t looking for trip protection but need medical and travel mishap coverage. It is the only single trip plan that includes travel accident coverage (benefit payable if, while on your trip, you have an accident resulting in loss of life, sight, hands, or feet). The Allianz Annual Plans are designed for people who travel several times per year. These plans can save the frequent traveler a lot of hard-earned cash. Trip insurance benefits are for the full year period, while medical coverage is per trip. The Allianz AllTrips Basic Plan is for people who want bare bones emergency medical coverage while traveling but don’t require trip cancellation. This plan covers trips lasting 45 days or less. It’s also best for solo individuals and not for families. If you’re interested in family protection, a Premier plan is often a bit cheaper. The AllTrips Prime Plan builds on the Basic Plan by adding $2,000 in trip cancellation and interruption coverage. Emergency medical is still only $20,000, and for some reason, the collision damage waiver is $25,000 instead of $45,000. The AllTrips Prime Plan covers trips scheduled to last for 45 days or less. The AllTrips Executive Plan caters to the frequent business traveler. That’s why it covers loss of business equipment and the cost of renting replacement equipment. Trips scheduled to last 45 days or less are covered. The Allianz AllTrips Premier Plan is an all-inclusive travel insurance plan for frequent travelers. It includes more medical coverage than any other annual plan, trip insurance, and excellent baggage and travel delay benefits. Like the Executive Plan, it even includes business equipment loss. The AllTrips Premier Plan covers trips lasting 90 days or less and covers all members of a household for one price. The price of a travel insurance policy depends on multiple factors. 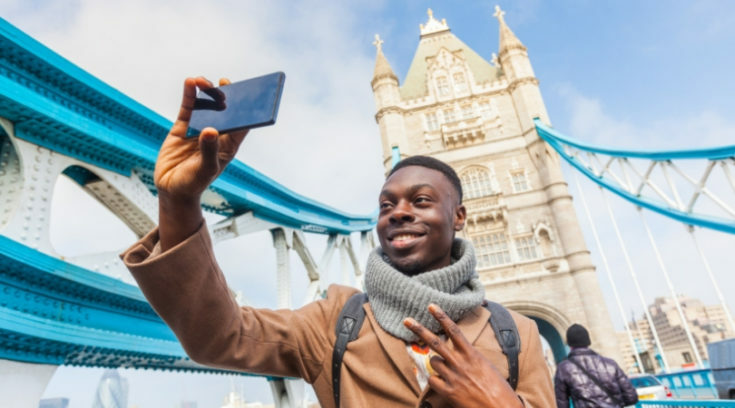 Some of the most important pieces of the price equation include the plan you choose, if you’re buying a single trip or annual plan, and the length of your trip. You can get a quick quote online to size up the costs of the different plans. For reference, I’ll show you the prices I got when I asked for a quote online. These quotes are for a family of four living in Indiana with two kids under the age of 17. When asking for a single trip quote, I said we were taking a two-week trip to Mexico that cost $6,000. In this example, the OneTrip Prime and Premier Plans are cheaper than OneTrip Basic because they cover children under 17 for free. That’s clearly an advantage for families. If we were taking this trip, I think we would opt for the OneTrip Premier Plan to get the $50,000 in emergency medical coverage (compared to the $25,000 the OneTrip Prime offers). In this case, the AllTrips Premier Plan, which offers the most robust coverage, is actually the best buy, since it covers the household. My family travels multiple times per year, so this would be the obvious choice for us. If I were seeking coverage for just myself, the AllTrips Basic Plan would be the cheapest option. Remember, these quotes are for a family of four and are just for reference. If you’re considering Allianz Travel Insurance, make sure you pop online to grab a quote and compare plans. 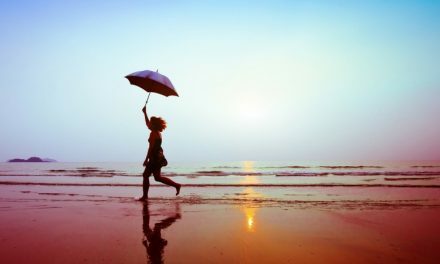 You know how most travel insurance policies don’t cover pre-existing medical conditions? Well, Allianz does if you qualify for a waiver. Be sure to check the terms of the waiver for the plan you’re considering. They vary a bit from plan to plan, but they all require that you be a U.S. resident as of the day you purchase your plan and that you be medically able to travel. Some require that the value of your trip be less than $10,000. Allianz has a look-back period of 120 days, meaning – if you experienced symptoms of a medical condition or sought treatment during that time frame – it is considered pre-existing. This is a relatively short look-back period, as I’ve seen them as long as two years. If you don’t qualify for the waiver associated with your plan, then your pre-existing medical condition isn’t covered. Unlike travel insurance providers like World Nomads, Allianz does not offer coverage for losses incurred while participating in extreme sports. Check the certificate of insurance for the details, but don’t expect to be covered if your travel plans involve things like bungee jumping or deep-sea scuba diving. Allianz excludes losses related to symptoms (including physical symptoms) of anything classified as a mental or nervous health disorder. This includes conditions like depression, anxiety, and even Alzheimer’s. Note that the exclusion only applies to trip cancellation and insurance coverage, not emergency medical. Note that this is a summary of the exclusions and is not exhaustive. You should always refer to the certificate of insurance for the plan you’re considering to be sure you understand what is and isn’t covered. Allianz covers travelers of any age as long as they are fit to travel. For seniors aged 80 and over, documentation from a physician confirming fitness to travel may be required. Families – If you’re traveling with your family, the Allianz OneTrip Prime and Premier plans, as well as the AllTrips Premier Plan, offer excellent value. The OneTrip Prime and Premier Plans cover kids under 17 traveling with their parents or grandparents for free. That’s right – one kid, two kids, three kids – the more, the merrier! Similarly, the AllTrips Premier Plan covers your entire household all year. Frequent Travelers – The Allianz annual plans can save frequent travelers some serious dough. 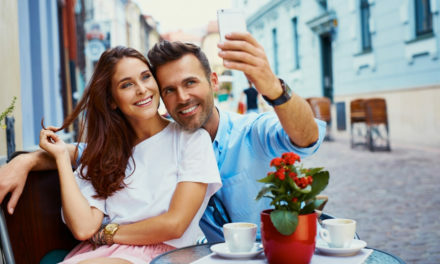 In fact, a couple only has to take two seven-day trips a year for an annual plan to become a better buy. Business Travelers – If you travel for work and are responsible for your own insurance, the Allianz AllTrips Executive Plan might be a fitting solution. It provides reasonable coverage for all categories and protects you in the event your business equipment is lost or stolen. Seniors – Unlike some travel insurance providers, Allianz will cover travelers of any age, providing they are medically able to travel (a doctor might need to sign off on that). People with pre-existing medical conditions – Allianz has two things going for it when it comes to pre-existing medical conditions. The first is that you might qualify to have the pre-existing medical condition exclusion waived. It varies for each plan, but in general, the waiver criteria are quite generous. Second, they only consider a condition pre-existing if you’ve been dealing with it within the last 120 days. That’s called the look-back period, and it’s relatively short. Sure, I’ve seen them shorter, but I’ve also seen them much longer. Travelers looking for high levels of emergency medical coverage – I’m not gonna sugar coat it – none of the Allianz travel insurance plans offer particularly high levels of emergency medical insurance. The OneTrip Premier and Emergency Medical Plans, as well as the AllTrips Executive and Premier Plans, provide $50,000 in coverage. That’s the minimum I would travel with in most situations. This might not be a problem for you if you’re going somewhere with cheap and accessible healthcare, or if you have another form of medical coverage. But it’s something to be aware of. 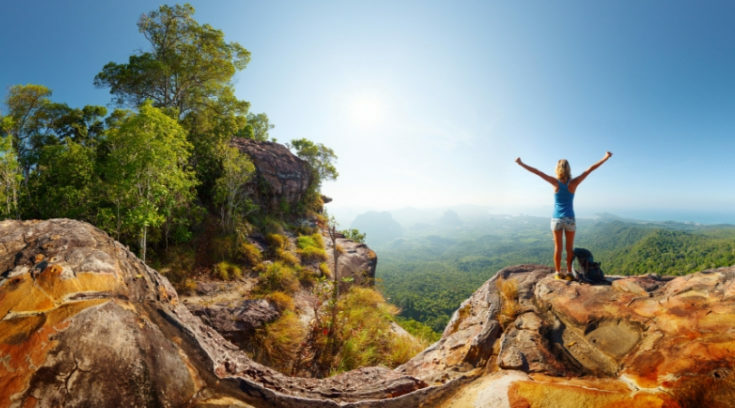 Adventurous travelers – Allianz travel insurance excludes most adventure sports and activities. That means if you get injured while bungee jumping on your trip, you’re on your own. Again, if you’re into adventure travel, check out a policy like this. You can buy an Allianz Travel Insurance policy quickly and easily online or over the phone. I recommend popping online to grab a quote, compare plans, and explore the resources on their website. They do a good job of explaining the coverage in simple terms. If you have questions, you can always contact the Allianz team via phone, email, or live chat. Allianz recently redesigned their travel claim forms to be shorter and more straightforward – no one will argue with that! Customers can submit a claim online using the online claims management tool, or even through the Allianz Global Assistance TravelSmart App. Just look for the “claims” button! Once you submit a claim, the confirmation page shows you what documentation is required (you should also get this in an email). If you have any questions, you can reach out to Allianz 24 hours a day for assistance. Allianz offers customers three ways to get reimbursed: A check in the mail, debit disbursement, or direct deposit. Opting for electronic payment – debit disbursement or direct deposit – will mean you get your money as quickly as possible. Make sure you make your claim within 90 days of your loss. Travel insurance is likely something you shouldn’t go without. Whether you should choose an Allianz product depends on your needs and the kind of coverage you’re looking for. I really like that Allianz has so many options – there’s something in the mix for most, but not all, travelers. As someone who frequently travels with my family and likes having peace of mind with high emergency medical coverage, I think the AllTrips Premier Plan is an excellent buy. It covers your entire household for a full year and provides $50,000 for emergency medical expenses and reasonable coverage for all other categories. If you only travel once a year, the OneTrip Premier Plan comes with $50,000 in emergency medical and protects the full value of your trip. If I was a once-a-year kind of traveler, that’s a plan I would consider. If you travel for business, the AllTrips Executive Plan is there for you. If you’re looking for just trip protection or just medical coverage, you’ve got options for that, too. In my opinion, the Basic Plans are too basic for most travel situations. The levels of medical coverage are too low to cover a major emergency, and the more robust plans aren’t that much more expensive. For that reason, I wouldn’t recommend the basic plans unless you have other forms of coverage or are going somewhere where visitors are entitled to free and accessible healthcare. PreviousHouston CityPASS Review 2019: Is It a Good Deal? NextPersonal Capital vs. Mint: Which is Best for You? We do about 3 cruises per year and a couple overseas trips a year, plus all the little trips here and there in the US. It is nice to have one policy that covers it all. Like all insurance, you hope you never have to use it, but just glad we have it and alot cheaper than buying a policy for each trip.